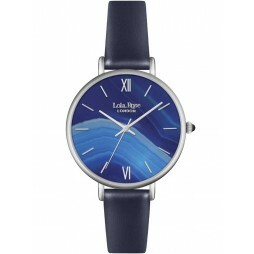 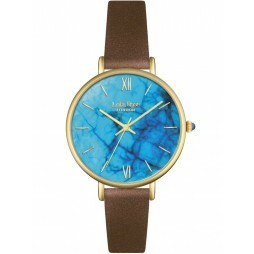 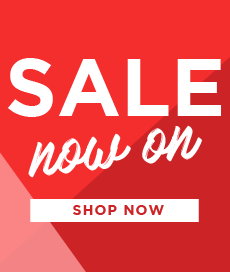 Lola Rose has produced this eye catching timepiece with a classic and elegant finish. 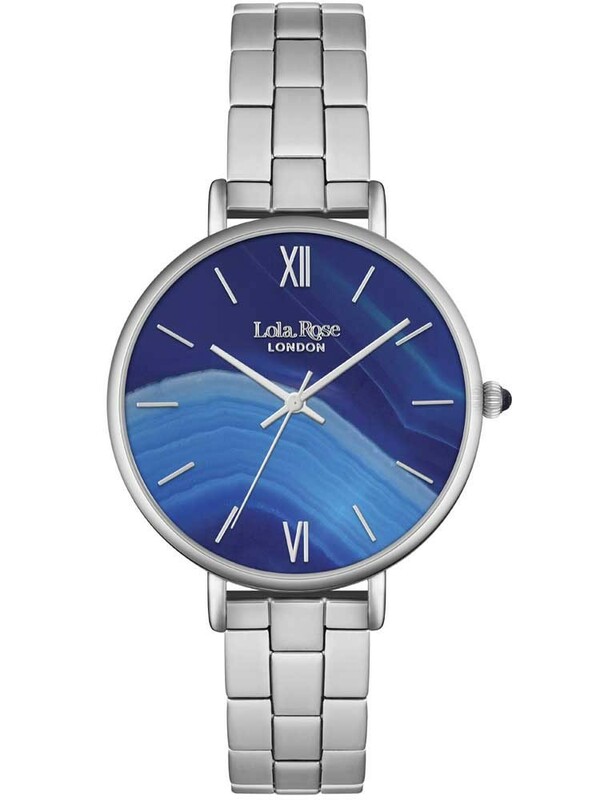 Featuring a superb stainless steel dial case and bracelet, the centrepiece of this watch is the truly bewitching blue shaded dial. 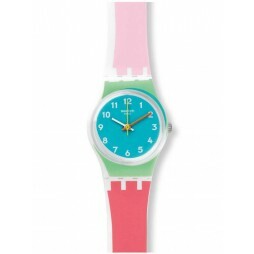 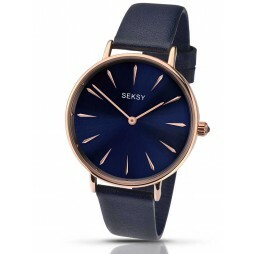 The contrasting colours result in a one of a kind high fashion watch which is guaranteed to be admired by many. 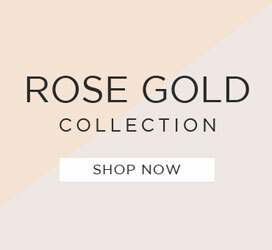 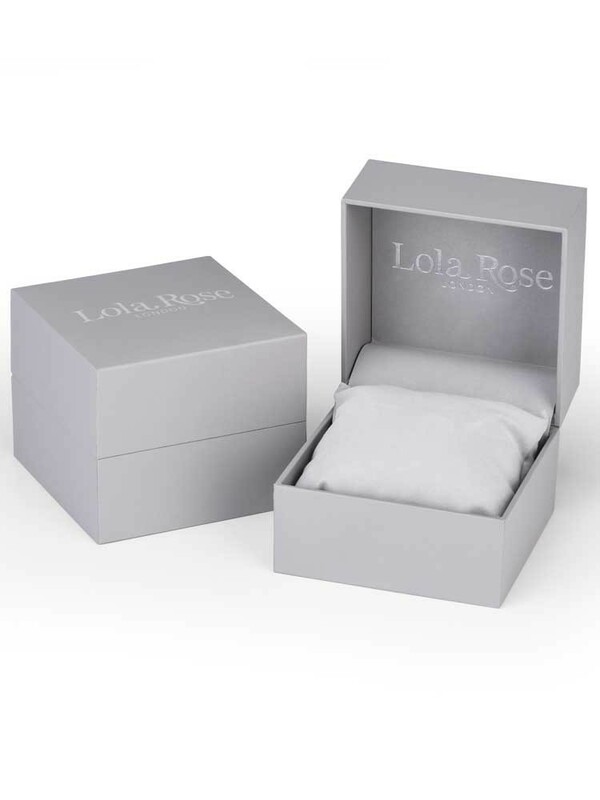 An ageless design which represents the Lola Rose brand flawlessly.